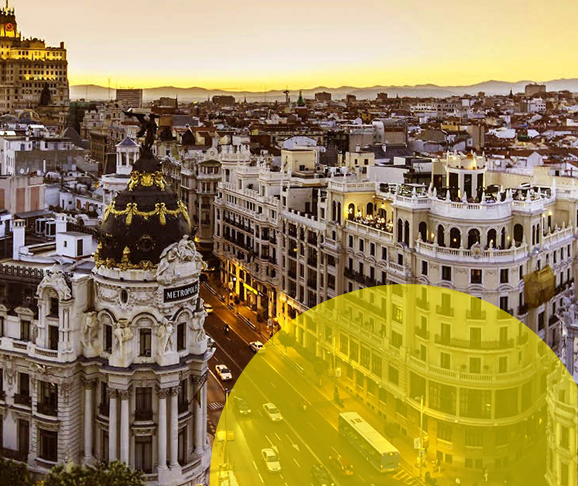 Villes Innovations is a consultancy firm based in Spain (Madrid) and France (Grenoble) that specialises in public territorial innovation, socio-economics, cultural and digital policies. Villes Innovations benefits from a particularly strong international experience (Europe, Argentine, Canada), with very broad areas : expertise, research, conferences, teaching. Since its creation in 2013, Villes Innovations has conducted fifty studies and interventions for the European Union, ministries, territorial collectivities, enterprises and research organisations. Villes Innovations bring together expertise and skills from a network of partners from mission to mission : architects, urban planners, program managers, designers, investigators, public policy experts, etc. Villes Innovations has been created by Raphaël Besson, expert in urban socio-economics and a doctor of Urbanism and Territorial Sciences (from the University of Grenoble). Affiliated with the PACTE laboratory, its research focuses on the spaces of knowledge and innovation (creative and innovation clusters, « third places », creative and smart cities), the mutations of economy and the city production (creative economy, collaborative economy, urban lab, fab cities, tactical and temporary urbanism, biopolitics of cities) and regenerative ecosystems. 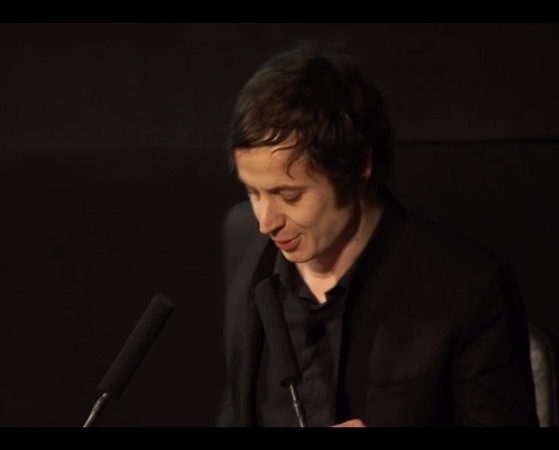 His thesis explored the notion of Cognitive Urban Systems through an analysis of large-scale urban projects in Buenos Aires, Barcelona and Grenoble. 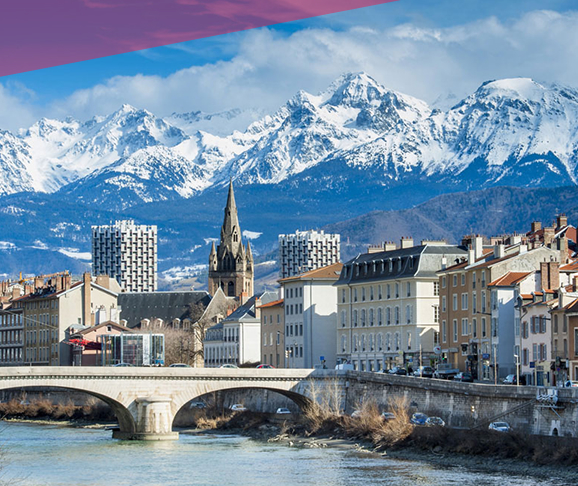 Villes Innovations is located in France (Grenoble) and Spain (Madrid), and benefits from a particularly strong international experience and position (Europe, Argentine, Canada).